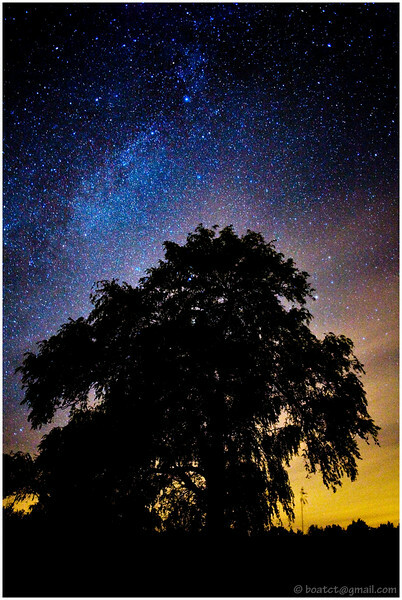 Our galaxy above a willow tree. Just an amazing pic. Congratulations. Cheers from Italy. I have a pretty similar pic taken in CT. I got a cool look because a street light was close bleeding into it. its on my page under trees and landscapes.. good work.. Your work is wonderful and inspiring. This is phenomenal! Really neat! In such a small frame it's amazing how many stars you captured. Phenomenal ! Cool shot! It has such enormity to it, yet it's so simple. Great work!